The rupee opened lower at 71.21 but recovered to trade 6 paise higher at 71.12 against the dollar. The rupee strengthened by 6 paise at 71.12 against the dollar in opening trade tuesday, maintaining its upward trend for the sixth straight day on continued selling of the US currency by exporters and banks. The dollar weakening against some other currencies overseas, also supported the rupee, Forex dealers said. A positive opening in the domestic equity market gave the uptrend some momentum, they added. 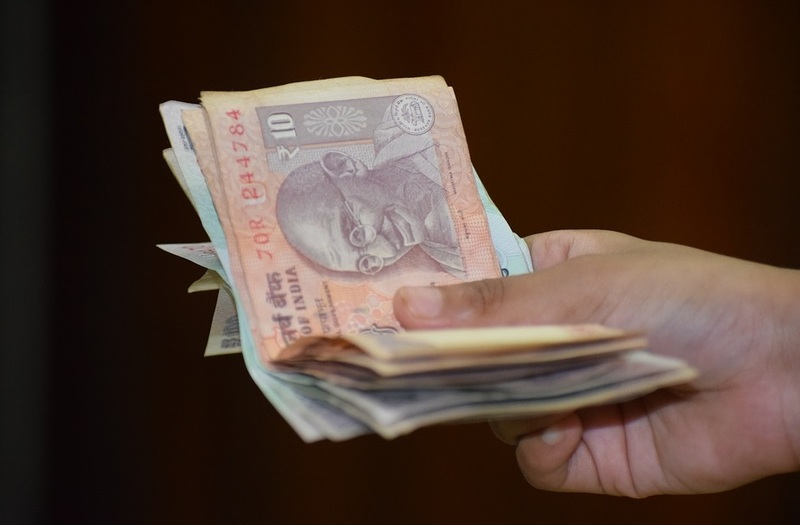 The rupee opened lower at 71.21, but recovered to trade 6 paise higher at 71.12 against the dollar. On Monday, the rupee had ended higher by 13 paise to close at 71.18 against the dollar on easing crude oil prices.